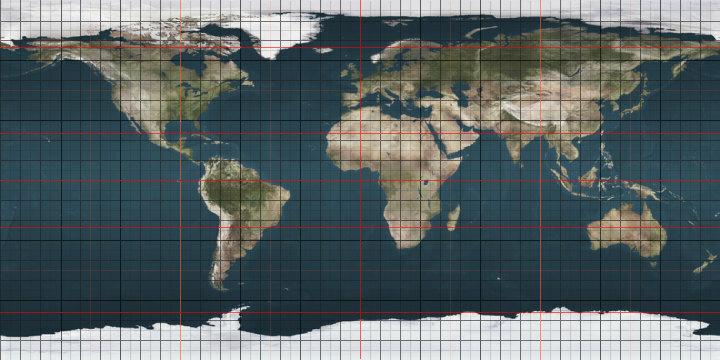 The 8th parallel south is a circle of latitude that is 8 degrees south of the Earth's equatorial plane. It crosses the Atlantic Ocean, Africa, the Indian Ocean, Southeast Asia, Australasia, the Pacific Ocean and South America. Two sections of the border between the Democratic Republic of the Congo and Angola are defined by the parallel. This page was last edited on 22 August 2018, at 08:31 (UTC).